Never mind Neymar -- does Coutinho hold the keys for Brazil? Whatever becomes of Brazil at this World Cup will inevitably be seen through the prism of Neymar and his state of fitness, but Philippe Coutinho has already shown that he could hold the keys for Tite's side. 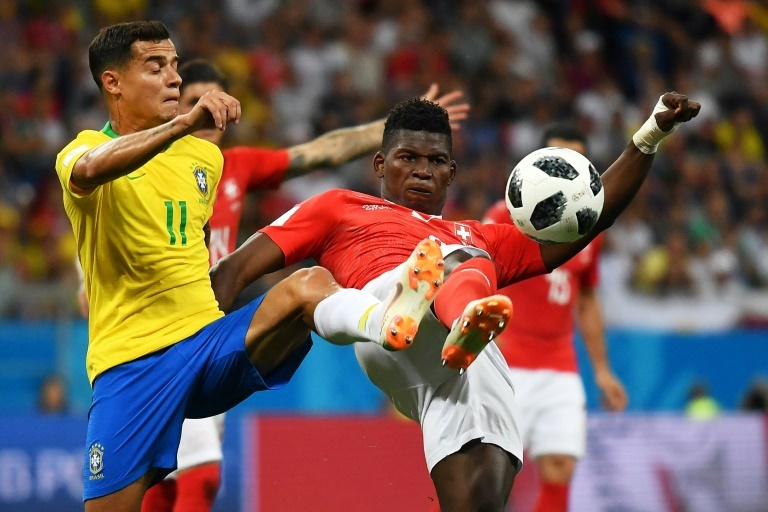 Coutinho's trademark, curling strike from outside the box in Sunday's 1-1 draw against Switzerland that kicked off Brazil's campaign in Russia capped a performance that led to him winning the man of the match award. In contrast, Coutinho looks in prime form coming into Friday's game against Costa Rica in Saint Petersburg, fresh from a successful bedding-in period at Barcelona after his 160 million-euro ($194 million) switch there in January. While he moved to the Camp Nou as part of Barcelona's rebuilding in the wake of Neymar's departure for Paris Saint-Germain, the two players find themselves playing on the same side of the pitch for their country. "For me the last six months have been really good," said the softly-spoken Coutinho as he appeared for the media at the Brazilian team's training camp in the Black Sea resort of Sochi this week. "In terms of my role in the national team, we have a squad of great players. Everyone knows his responsibility." The former Liverpool player was left out of the squad by Luiz Felipe Scolari four years ago, but became key for his country when they sought to rebuild in the wake of the 7-1 humiliation against Germany in that year's semi-finals. After being reduced to the role of spectator in 2014, his introduction to the Brazilian camp in Russia involved being the victim of an 'ovada' -- he was chased by his teammates before having an egg cracked over his head and being showered in flour to mark his 26th birthday. 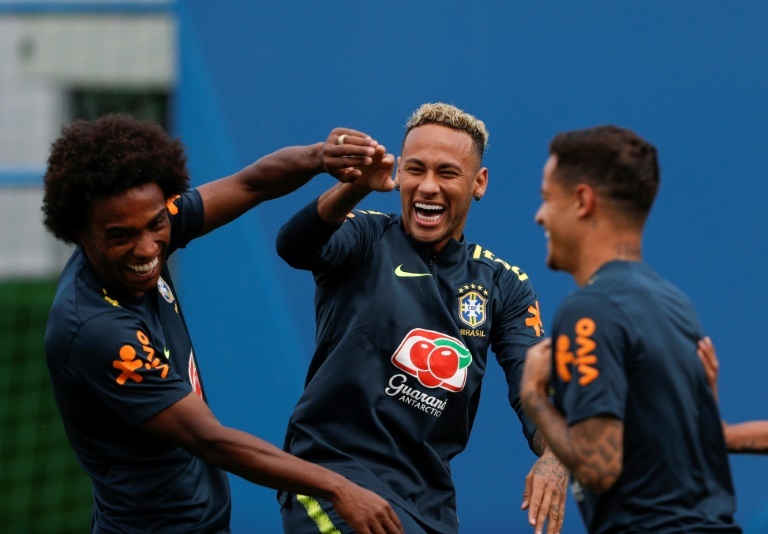 Before his strike against the Swiss he had contributed four goals in a storming second half to Brazil's qualifying campaign, and netted another in Austria in their final warm-up friendly. However, while Neymar appears to be driven by the prospect of being the world's best player, Coutinho himself says he is not motivated by personal glory. "I don't like to speak about myself. It is not something I have in my head," he says. But the question is whether he is the man to dictate the rhythm of the game for Brazil, with Tite -- whose players call him The Professor -- selecting him on the left of a midfield three. Brazil legend Zico has accused Coutinho of "disappearing" from games at times, but he does offer a very different profile to the more robust Paulinho or Casemiro alongside him. "I have already played in that position a lot for Liverpool, and sometimes for Barcelona. In terms of disappearing, I just always try to do my best," he said. "Sometimes things don't come off the way we want them to and people comment, but I just need to keep in my head the idea of helping the team in the way I know how and the way 'O Professor' Tite needs."